An evening with The Bookery Cook: Brainfeeder Banquet from Bookery Cook on Vimeo. Just before the Dank Morass event featuring Flying Lotus, Gaslamp Killer and Hermitude early last year, our good friends from the art and food collective Bookery Cook cooked up a big middle-eastern feed for our artists! Check this video depicting the dinner, event and after-party. A great reminder of a great night. Footage courtesy of Megan Cullen. Read the full story HERE @ Bookery Cook’s brand new website! Download and listen below. Submit your text interpretations of these bitter sweet sounds by midnight Friday 20th January 2012. Email dexianracking@gmail.com and Brad will hook you up with the details. To conclude the latest deluge of Brisbane Beats is this free comp featuring a wide-variety of electronic music from unknowns and knowns from Australia and across the globe. Strong UK flavas on this release, with a few curve balls thrown in, including one by Walrii of Dank Morass fame. Of special note is Chupi‘s “Many Fessed the Station”. Shouts to Ender Recs on this ground shifting release. This has been a very strong year for Brisbane electronic music. Keep you ear to the underground for 2012. 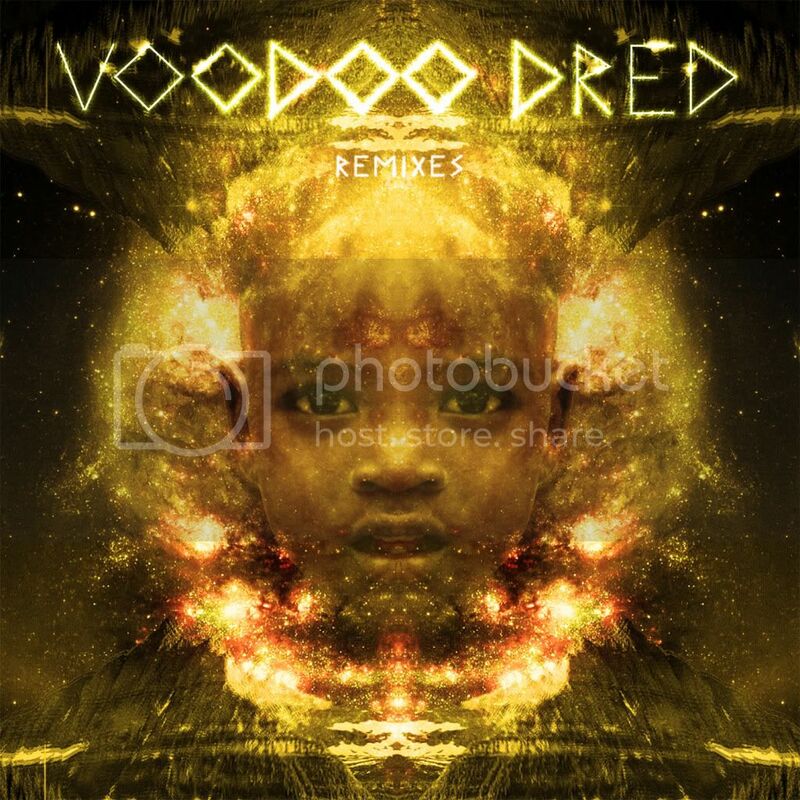 Here it is, the remixes of the mighty Voodoo Dred EP that dropped a few months back on Dub Temple Records. Boasting re-outerpretations from some of the finest upcoming artists from Brisbane and related regions, including Dank Morass’ Walrii and Christchurch based wizard, Epoch who is currently collaborating with Hyperdub’s LV and vocalist, Joshua Idehen. First release from Brisbane based producer, MC, painter and all round Japanese badman. 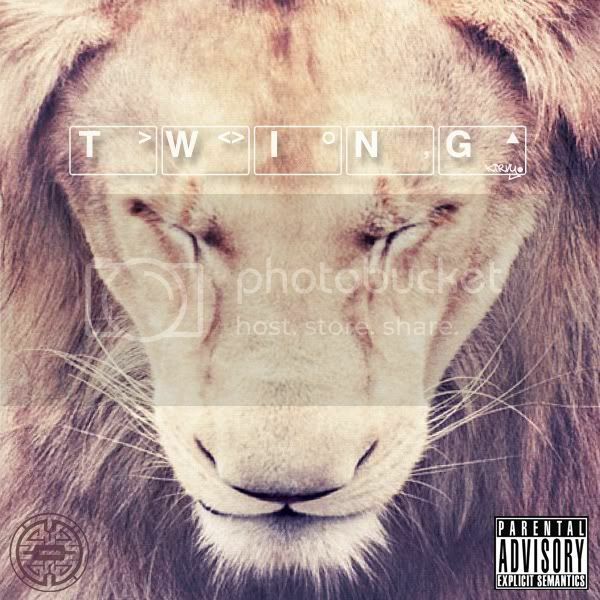 The name and cover art of this EP says it all. Check these mad-flavas for your fix of 8bit, melody, humour, square rhythms and not to mention phat drums. 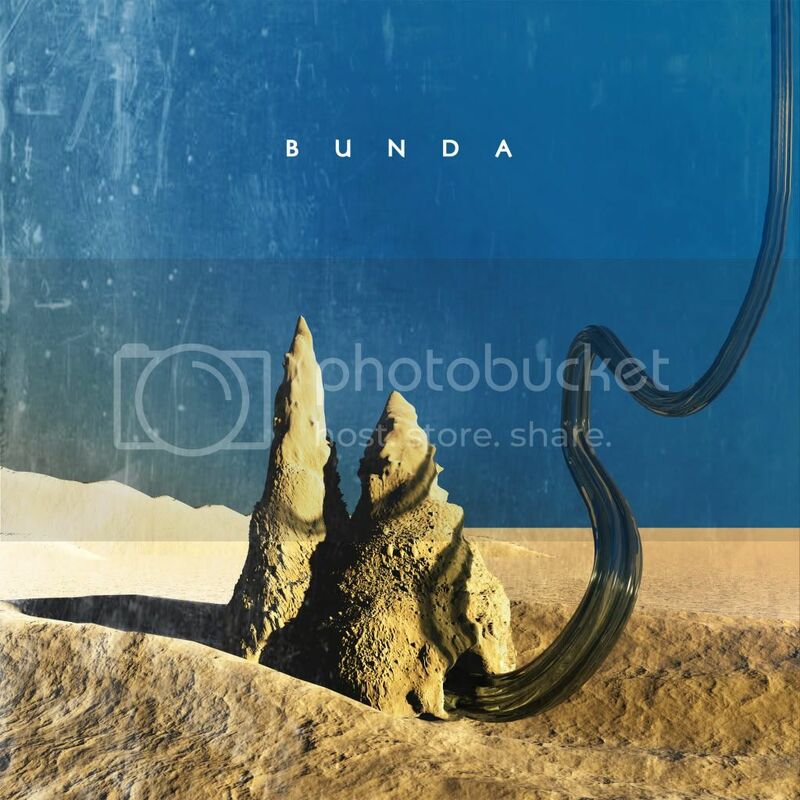 Dub Temple releases the debut EP from Brisbane based producer, Bunda. Phat drums and rhythms, with well tuned production qualities, these beats make for some tasty listening. DT comes through with a nice new website also. Check it below! Dub Temple Release : Bunda (FREE ALBUM DOWNLOAD) from Joe Baker on Vimeo. Coming soon on Dub Temple. Video by bakedlab. 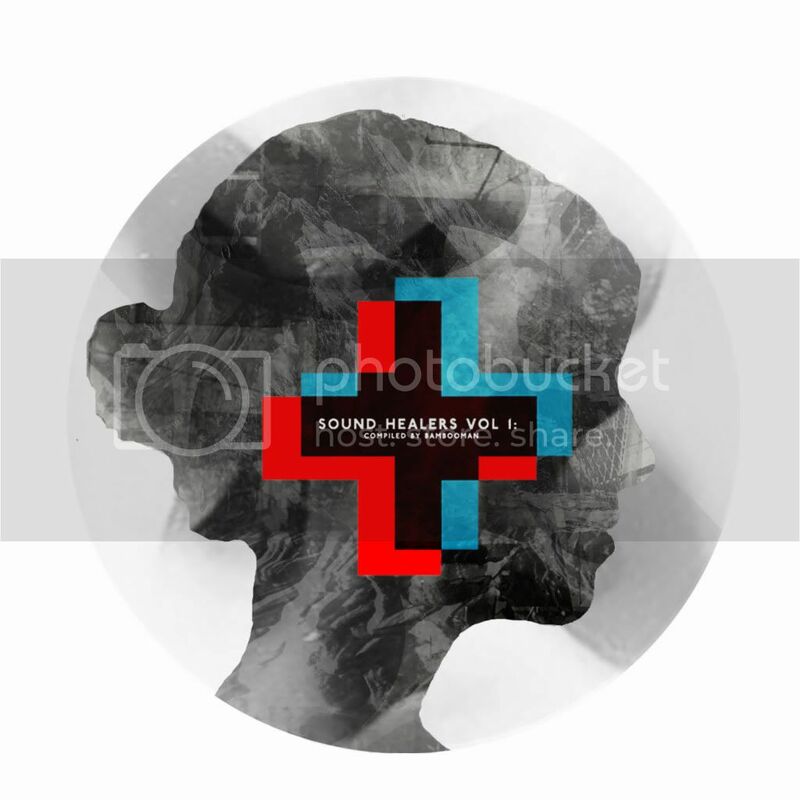 This is an impressive free compilation of varied electronic sounds from up and comers ! 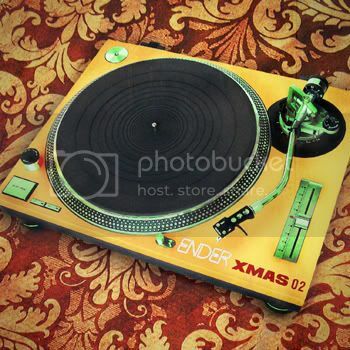 Compiled by Bambooman who has his own tasty beat on here. Definitely worth the download.